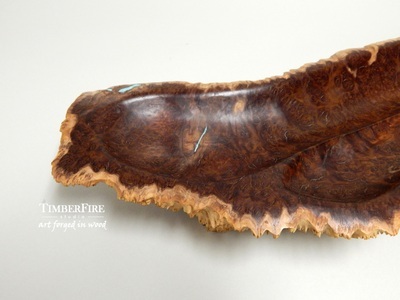 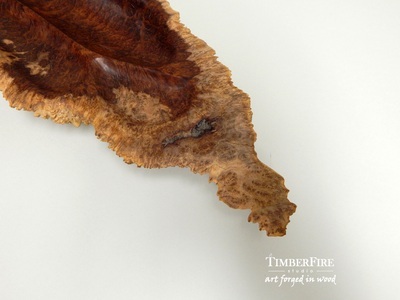 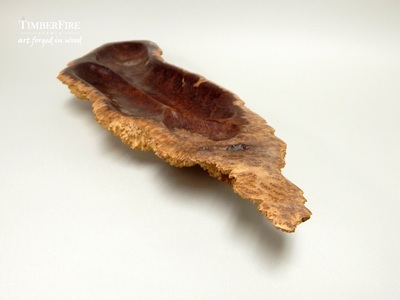 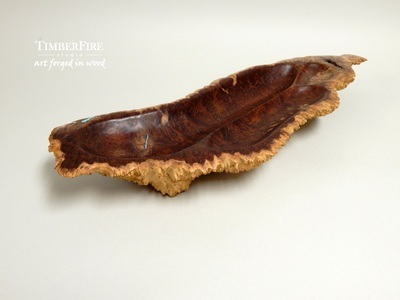 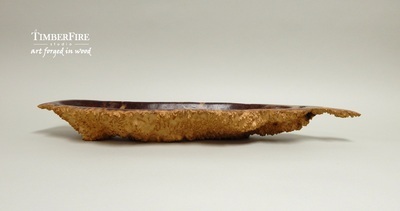 This breathtaking bowl is hand carved from a Red Mallee burl that was responsibly harvested from a live tree in Australia. 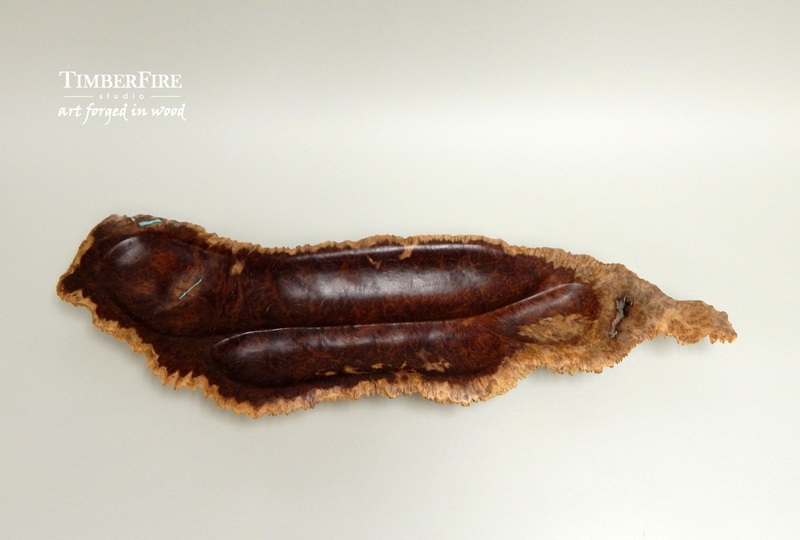 A tactile marvel - The inner surface is polished smooth while the bottom is left naturally rough and spiny with only the soft bark removed. Genuine turquoise has been inlaid in minor voids to add a splash of color.